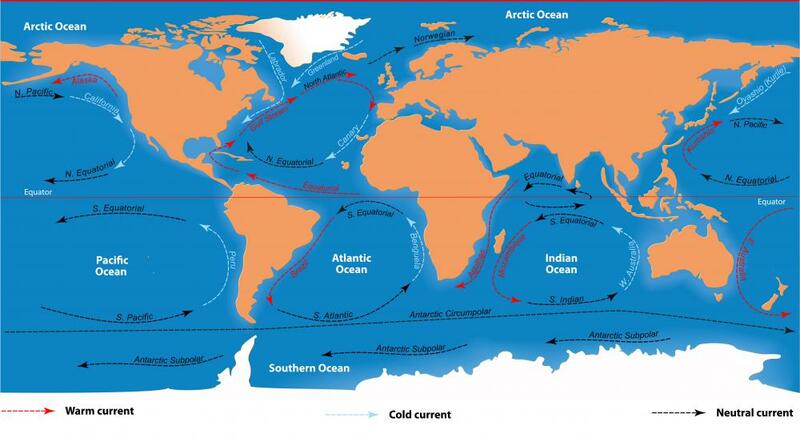 Ocean currents were created by natural convection. 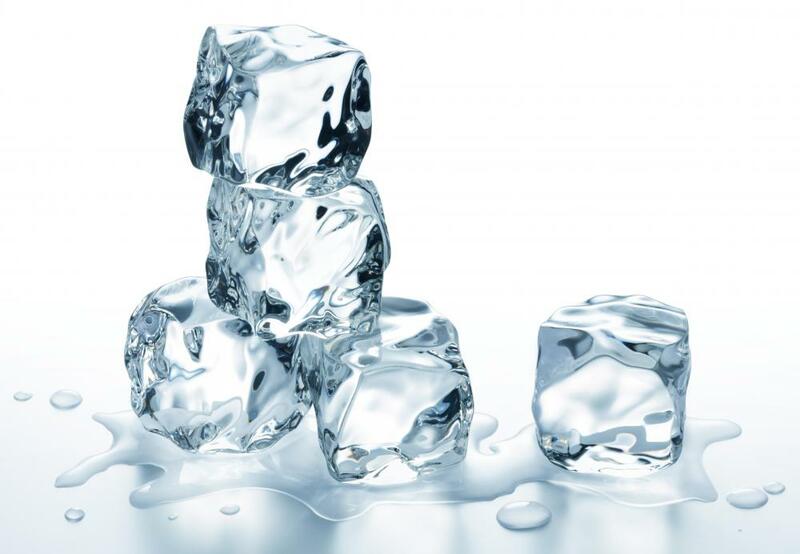 The cooling of a drink with ice cubes is considered natural convection. Newton's Law of Cooling comes into play in natural convection. Natural convection is a type of heat transfer wherein non-human forces influence the cooling and heating of fluids, such as gasses and liquids. Heat transfer creates a cycle called a convection current where a warm fluid is replaced by a cooler one. All fluids and matter are made out of tiny building blocks called atoms, which group together in molecules. The movement of these molecules is what causes fluids to rise or fall. Natural convection helps to explain many of the Earth’s natural systems, such as ocean currents and the atmospheric layers. It is in contrast to forced convection, which works on the same principle but features a heat source created by man-made devices, such as air or water fans that accelerate the heat transfer cycle. Both forced and natural convection can be used for specific purposes, such as heating homes or a municipal water supply. When acted on by a heat source, such as the sun or underground heat, fluids often rise up. For example, when the sun warms up the surface of the Earth, the air at the ground is almost always warmer than air higher up in the sky. Heat expands the spaces between molecules, making the air lighter and raising it above the surface. As the air ascends farther away from the hot ground, the molecules cool down and compress. This cooler and heavier air is then pulled down by gravity, where it heats up again and starts the cycle anew. Ocean currents are also created because of natural convection, combined with changes in wind and the density of salt water. Cold winds passing over the water surface cause the molecules to compress and sink down towards the ocean floor. As the water moves closer to the equator, it warms up and rises again. This creates massive ocean currents which flow along continental coasts and affect the weather on the surrounding land regions. 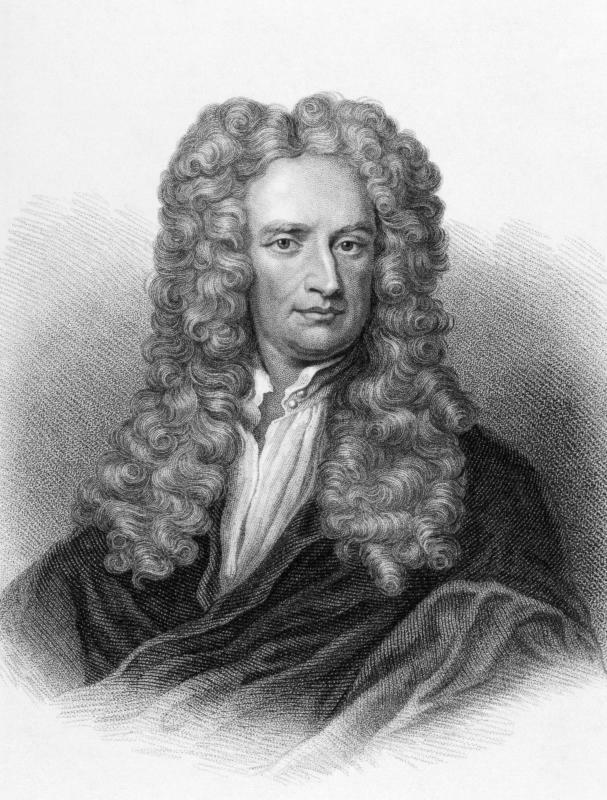 Typically, an important component in natural convection is Newton’s Law of Cooling. This scientific law states that the rate at which a substance loses heat is directly related to the temperature of the object acting upon it. In other words, the colder the object is, the more heat the fluid will lose. One example of this law in action is the effect of adding ice cubes to a drink — one cube will only take away a small portion of heat, but a handful will chill the drink much faster. What Is a Convection Cell? What is Convective Heat Transfer? What is a Convection Model? @babalaas- I read about those towers. I saw an article about one in Spain that outperformed expectations and has lasted well beyond the expected lifespan of the project. I have also read about a proposed project in Australia that will generate about as much power as a gas fired plant. The article I read stated that the tower would be about 2000 feet tall, and the greenhouse would be about three miles in diameter. , possibly riling up the NIMBY crowd. The benefits however are numerous. The projects have very low operating costs, they work in all climates, they use proven technology, and they could provide large amounts of renewable energy to areas of the world where there are large tracts of marginal land. The towers can also be used to remediate poor quality land by trapping moisture. The greenhouse can then be used to grow cash crops as well as produce power. @highlighter- Wind power is the indirect result of conduction and convection of the earth's atmosphere. Besides this, power can be generated by the thermal solar updraft technology. This is a hybrid of wind and solar power created by manipulating the laws of convection. Thermal updraft technology is fairly simple. It works by creating a large greenhouse with a large chimney in the center. The greenhouse is essentially a raised clear platform (plastic or glass), that allows solar radiation to heat the air underneath it. The air between the ground and greenhouse heats up and naturally wants to rise. This hot air moves to the Chimney where it concentrates, increasing the pressure and causing a fast updraft. At the base of or inside the chimney are one or more wind turbines. The pressurized hot air causes the turbines to spin, thus generating electricity. The only energy input (besides solar) is in the building of the chimney tower and greenhouse. Someone told me that you could generate electricity from natural air convection. Is this true? If this is true, can someone explain to me how it works? Are there any places that actually generate power from natural convection? I find it interesting.